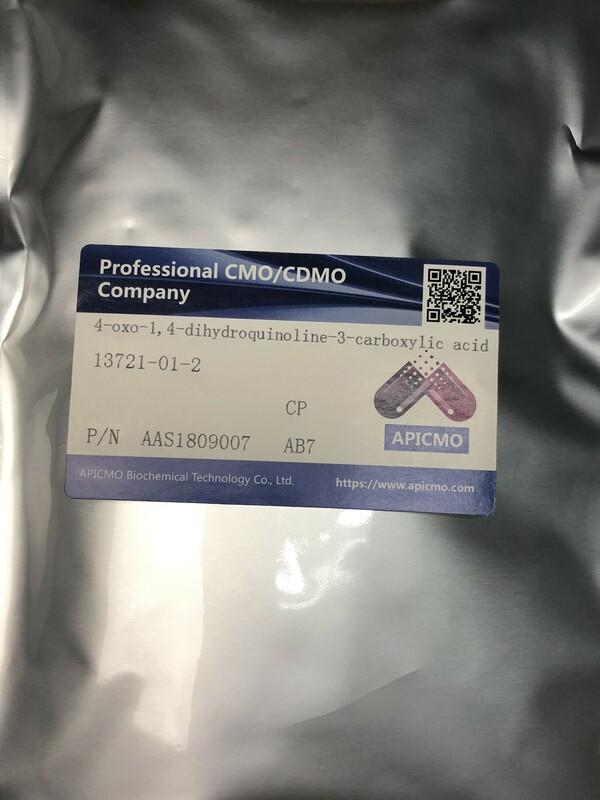 At Apicmo.com, we develop, synthesize and manufacture a vast amount of 4-Dihydro-4-Oxo-Quinoline-3-Carboxylic Acid using guidelines of CGMP under our high quality control system. 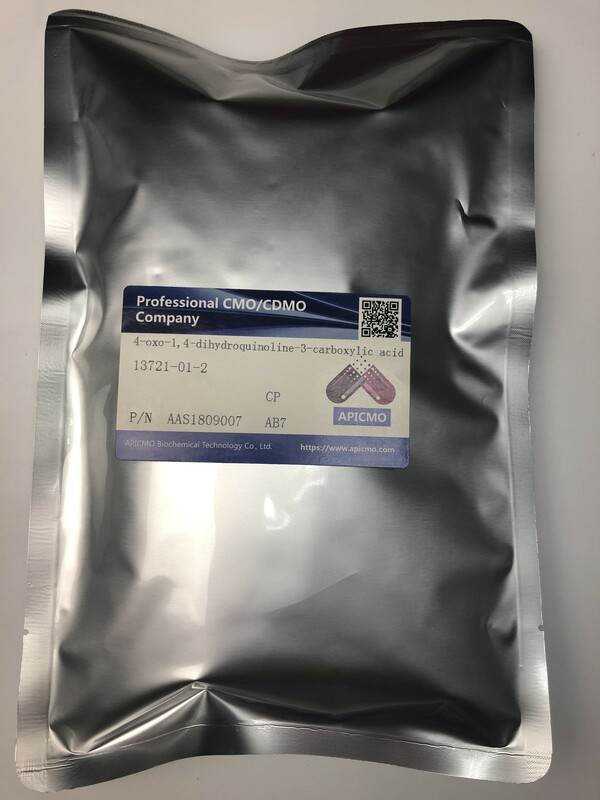 So whether you’re looking for small or large quantities of this compound for research or development, count on Apicmo.com. Just contact our friendly and professional customer care team today for more information. Below is the detailed information about the product. 4-oxo-1,4-dihydroquinoline-3-carboxylic acid is also known as 4-Quinolone-3-carboxylic acid or 4-oxo-1,4-dihydro-3-quinolinecarboxylic acid or 4-Oxo-1,4-dihydroquinoline Carboxylic Acid or 4-OXO-1,4-DIHYDROQUINOLINE-3-CARBOXYLIC ACID or 1,4-Dihydro-4-oxo-3-quinolinecarboxylic acid or 1,2-Dihydro-4-oxo-quinoline-3-carboxylic acid or 1,4-DIHYDRO-4-OXO-QUINOLINE-3-CARBOXYLIC ACID or 3-Quinolinecarboxylic acid or 1,4-dihydro-4-oxo-. 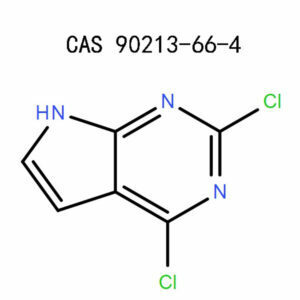 Category: Aromatics, Pharmaceuticals, Intermediates and Fine Chemicals. 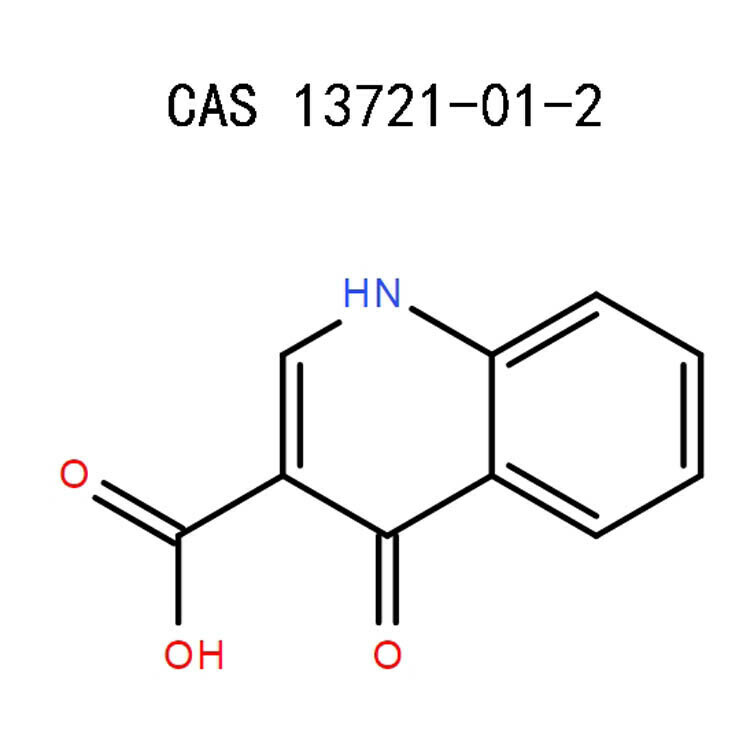 There are a lot of research done on Ethyl 4-oxo-1,4-dihydroquinoline-3-carboxylate as a novel of influenza endonuclease inhibitor. 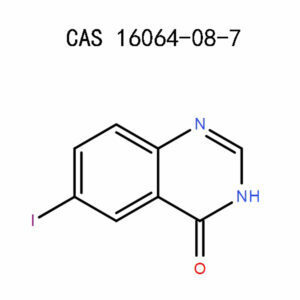 They also work as high-affinity ligands at the benzodiazepine site of the brain GABAA receptors. 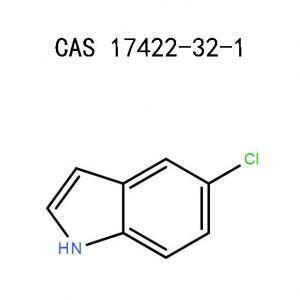 CB 2 receptor selective ligands are some of the most popular medications since they play a vital role during physiopathological processes of this receptor. 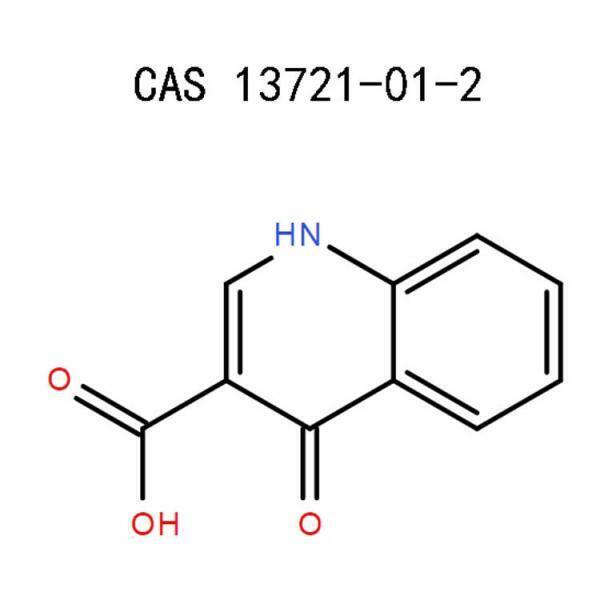 Therefore, the development of 4-oxo-1,4-dihydroquinoline-3-carboxamides was done with the aim of characterizing further the structure−functionality and structure−affinity relationships of these derivatives. The side chain’s influence was investigated by producing compounds bearing several keto and carboxamido substituents. The role of the quinoline central scaffold, on the other hand, was studied by producing several 6-, 7-, or 8-chloro-4-oxo-1,4-dihydroquinolines, 4-oxo-1,4-dihydrocinnoline, and 4-oxo-1,4-dihydronaphthyridine derivatives. The effect brought by these modifications on the functionality and affinity at the CB2 receptor was recorded and allowed for characterization of the new selective CB2 receptor ligands. To synthesise a series of 1-cyclopropyl-7-[4-(2,6 dimethoxy-pyrimidin-2-yl-diazenyl)-piperzin-1-yl]-6-fluoro-4-oxo-1,4-dihydro-quinoline-3-carboxylic acid and 1-cyclopropyl-7-[4-(2,6-dimethyl-pyrimidin-2-yl-diazenyl)-piperzin-1-yl]-6-fluoro-4-oxo-1,4-dihydro-quinoline-3-carboxylic acid and their dione derivatives and evaluated for their antibacterial activities. A series of 1-cyclopropyl-7-[4-(2,6 dimethoxy-pyrimidin-2-yl-diazenyl)-piperzin-1-yl]-6-fluoro-4-oxo-1,4-dihydro-quinoline-3- carboxylic acid and 1-cyclopropyl-7-[4-(2,6-dimethyl-pyrimidin-2-yl-diazenyl)-piperzin-1-yl]-6-fluoro-4-oxo-1,4-dihydro-quinoline-3-carboxylic acid and their dione derivatives were synthesized in moderate yield and characterized by IR, 1H NMR spectra and elemental analysis. The chemical compounds were evaluated for their in-vitro antibacterial activities against some Gram-negative and Gram-positive bacteria using conventional agar-dilution method. In case of eye contact: Wash them gently with clean water in order to get rid of the chemical substances. Observe other rules as stated by the federal: Dissolve the compounds with a combustible solvent and use a regulated chemical incinerator that has both burner and scrubber. Follow the rules of the federal, states and local authority. Acute effects: Irritants that affect the upper respiratory tract and ingestion. Eye Contact: Ensure the elements do not get into contact with the contact lenses. In case it happens, rinse your eyes with clean water thoroughly. Keep the eyes open and seek immediate medical attention. Skin Contact: In case these hazardous elements get into contact with the skin, wash with more water gently using nonabrasive soap. Cover the area with emollient and consult your dermatologists. Inhalation: Get the affected person out of the area and administer oxygen in case he or she is having breathing problem. Consult your doctor for medication. Ingestion: Avoid inducing vomiting to the victim instead get him or her water to drink and seek medical help. Avoid the ingredients from getting into the eyes, skin and cloths. Put on Protective safety goggles on the eyes. Our experts have the experience in research areas such as Life Science, Material Science, Chemical Synthesis, Chromatography, Analytical and many others. In need of large or small quantities for your creation, development or research? Just contact our customer care team today to place an order.